Luke James Wright (born 7 March 1985) is an English cricketer. He is a right-handed batsman and a right-arm medium bowler. Born in Grantham, Wright joined Sussex in 2004, having started his career at Leicestershire. He was named in England's squad for the Under-19 World Cup in 2004, and joined the International Twenty20 squad for the 2007 Twenty20 World Championship in September 2007. He made his One Day International debut on 5 September 2007 against India. Wright hit a century on debut for Sussex, and has won the Denis Compton medal on three separate occasions during his domestic career. On 26 June 2007 he smashed his maiden domestic Twenty20 Cup century, scoring 103 from only 45 balls, including 11 fours and six sixes before being bowled by Yasir Arafat in Sussex's 7 wicket win over Kent at Canterbury. Although Sussex was defeated in the semi-finals, Wright ended up as the highest run scorer of the competition. 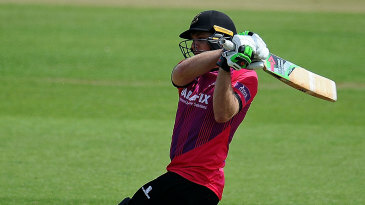 Wright has also found success in the longer one day formats, hitting 125 against Gloucestershire from 73 deliveries. Wright represented England at Under-17 level. In 2003 he traveled to Australia with the Under-19 team and took a hat-trick against South Africa, finishing with match figures of 5/46. In February 2006 he toured the West Indies to bolster the England a team. 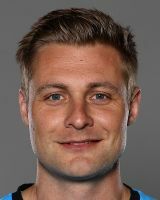 Find Luke Wright profile and stats of batting, bowling and fielding including latest updated news of Luke Wright, videos and images at Hamariweb.com. Also find detail Player profile and career statistics of Luke Wright of England. It is a shock to be reminiscent that Luke Wrightt has played in all three earlier T20 matchs, having made his England first appearance as a 22-year-old in South Africa during 2007. 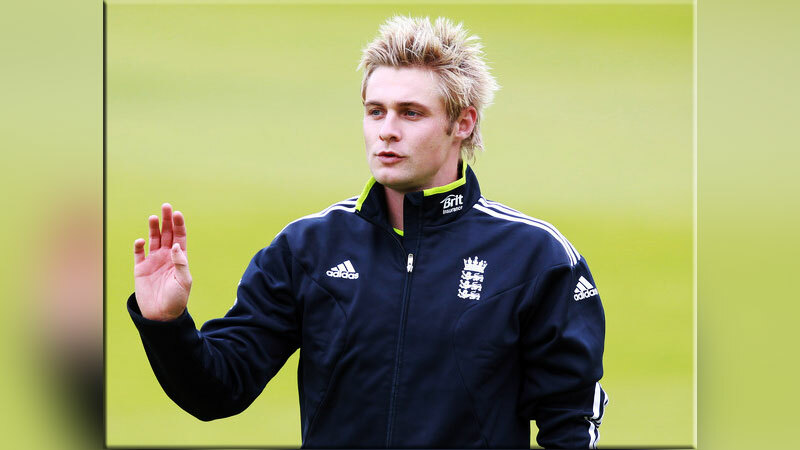 Luke Wright - Find Luke Wright of England Cricket Team complete player profile, number of matches, runs score, wickets & catches, Statistics, Records, Luke Wright Latest News, Luke Wright Videos, Luke Wright Photos, and other Luke Wright Cricket Team players.